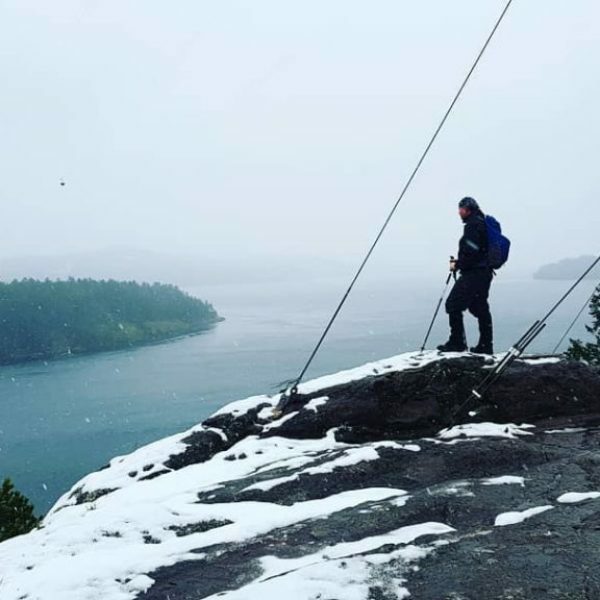 Rain or shine, Campbell River has many opportunities for year-round exploration. Here are five of our favourite walking and hiking trails to get you started in your exploration. 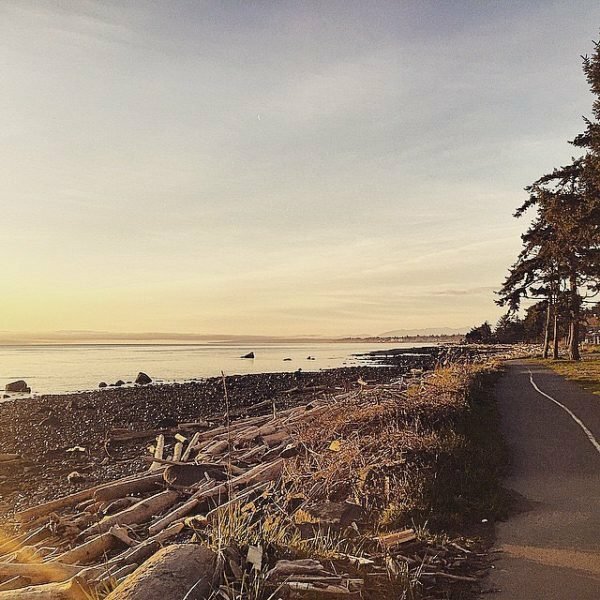 Be sure to share your adventures with us on social media using #DiscoverCampbellRiver. 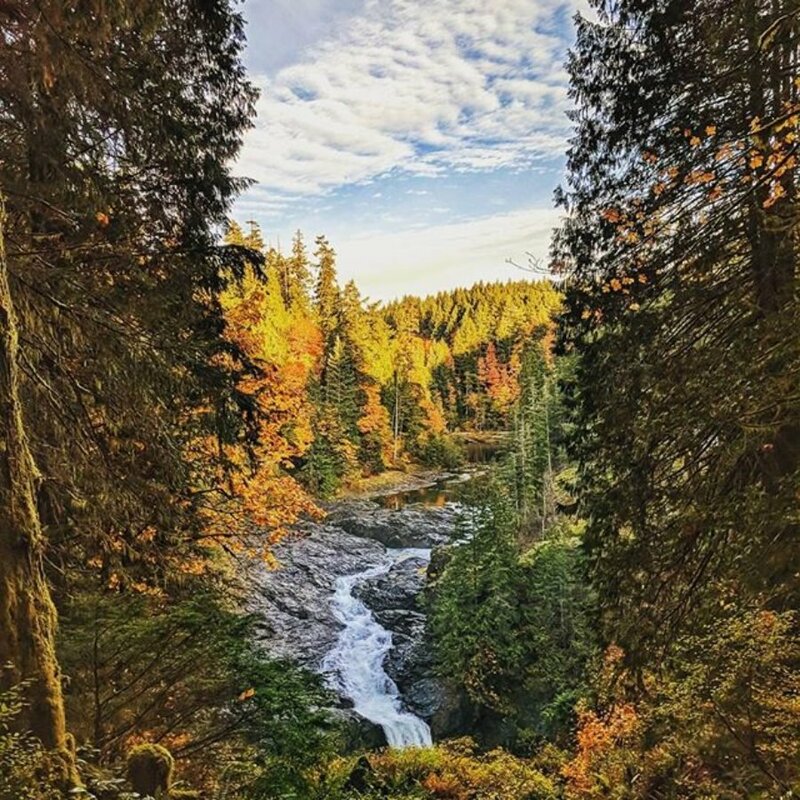 No trip to Campbell River is complete without visiting Elk Falls Provincial Park. 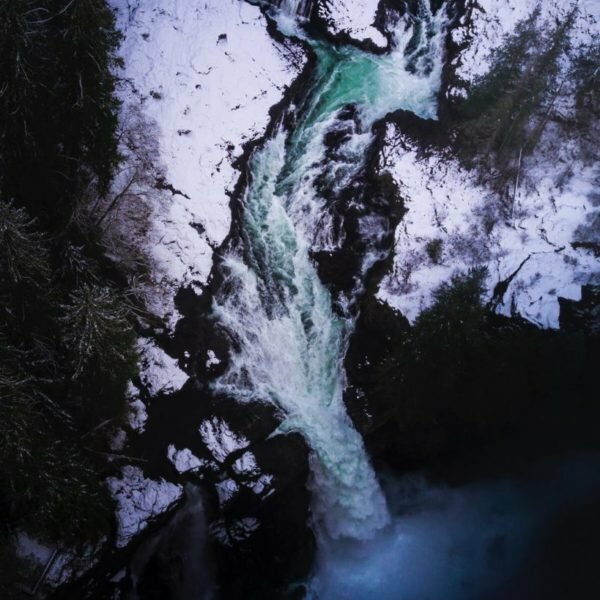 The park’s trails are accessible year round, and offer breathtaking views of the must-see titular 25-meter Elk Falls and its surrounding area. The walk from the parking lot is only a short 15 minutes, ending with the best vantage point from the new suspension bridge. 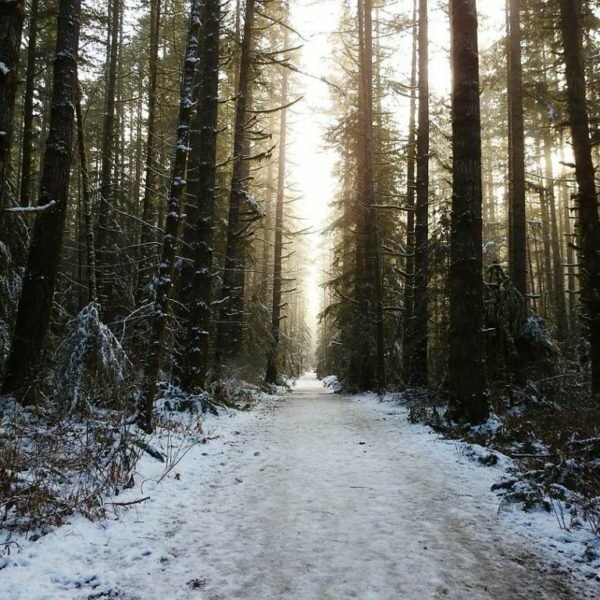 The trails located above the falls have a large concentration of old growth trees including douglas fir and cedar trees. If you’re in the mood for something a little longer, try the 4km Canyon View Trail in the lower portion of the park. *Please note, the Canyon View Trail will have some closures during late January 2018. This 8km hike offers stunning ocean and mountain views year-round. 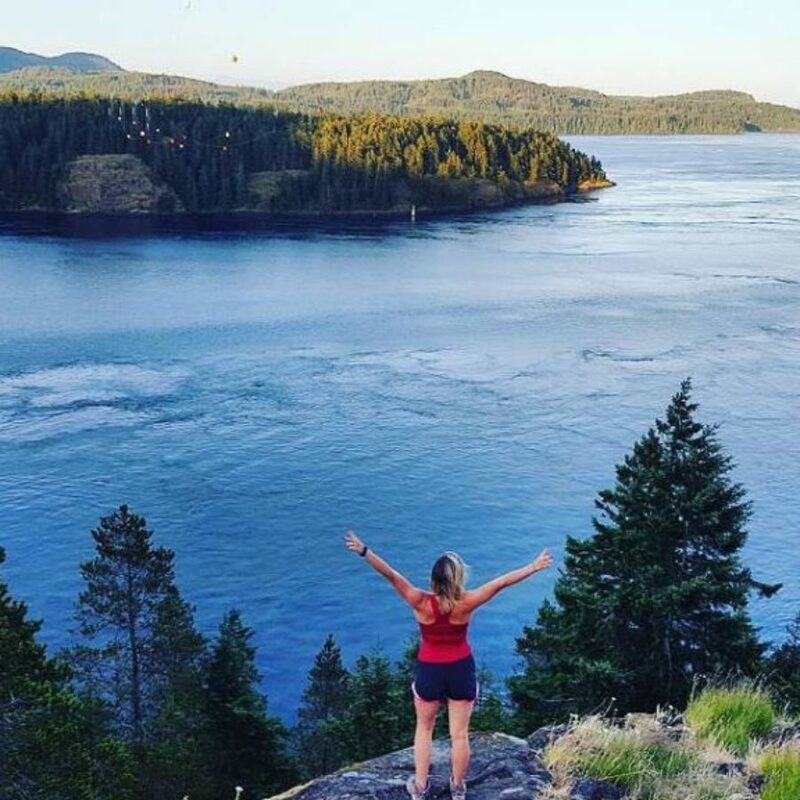 The forested trail gives peek-a-boo views of the Pacific Ocean and ends with a spectacular scene overlooking the Seymour Narrows. These waters are some of the most infamous in B.C.’s history, and home of the Ripple Rock explosion which took place in 1958 becoming the world’s largest non-nuclear explosion. 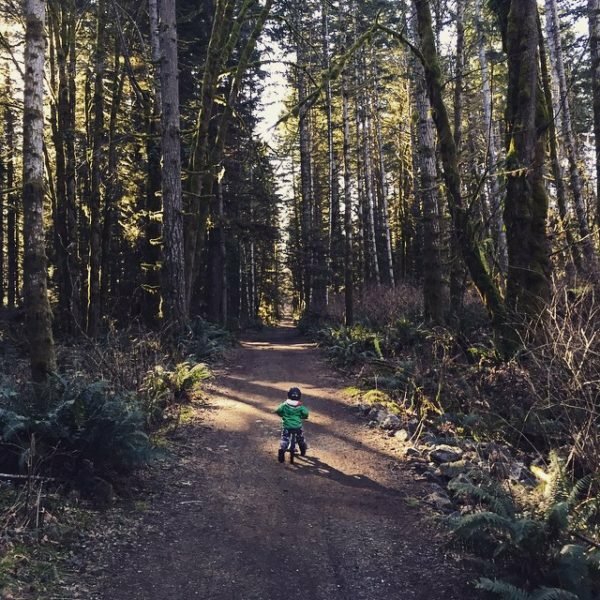 The Beaver Lodge Forest Lands have a wide variety of trails that are loved by locals and visitors alike. To get started, we suggest the Rail Trail, which is roughly 3km long and takes approximately 40 minutes to walk one way. This trail was developed on an old logging road which created a path that is fairly wide and level. All the trails in the Beaver Lodge Lands are multi-use and suitable for all ages and skill levels: bikers, walkers and horseback riders are all welcome. The loop walk around the Tyee Spit where the fresh and saltwater meet, is a must-do all year round. 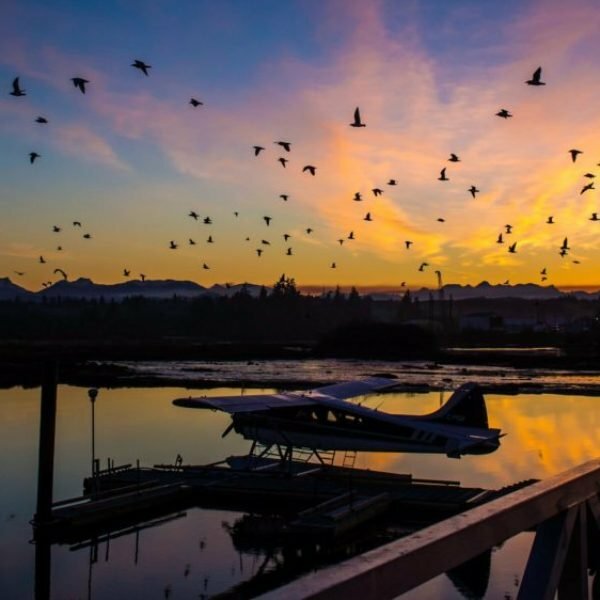 In the winter months, sunsets here are spectacular as the calm waters of the estuary provide the ideal reflective surface for perfectly colourful skies. 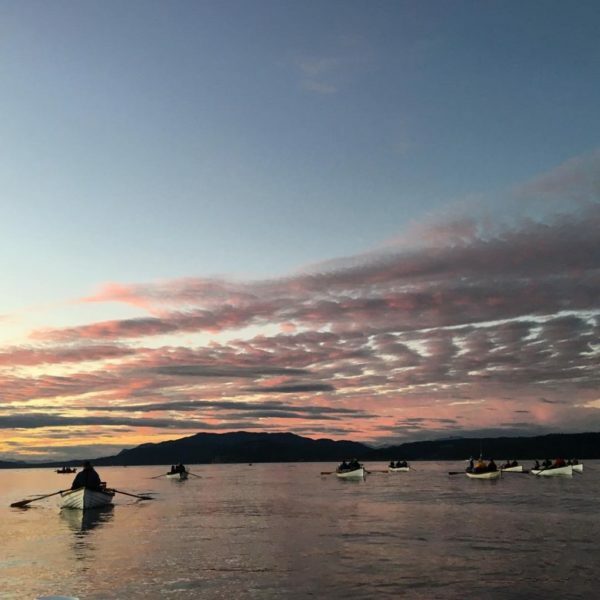 In the summer, turn your attention to the ocean and look for the traditional Tyee Club hopefuls trying to catch a 30 pound salmon in row boats. 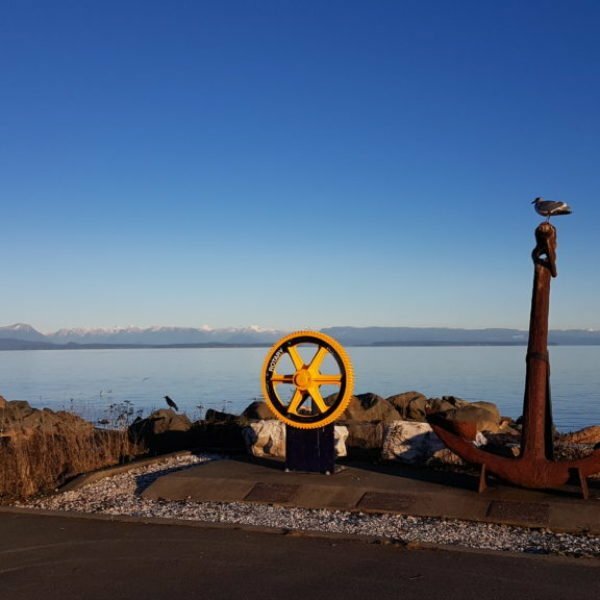 The Campbell River Rotary Seawalk offers 6.2km of paved pathway that leads along the scenic oceanside. Lining the Seawalk are multiple wood carvings created in the city’s annual Transformations on the Shore chainsaw carving event. In addition to the carvings, the Seawalk is a great place for wildlife spotting – be sure to keep an eye out for bald eagles, herons, seals and even the odd pod of whales. This path is multi-use with one lane used for walking and the other used for cycling.